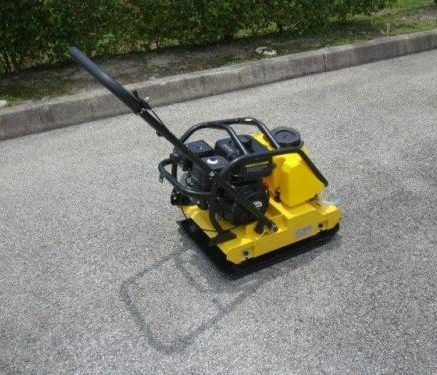 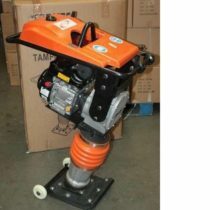 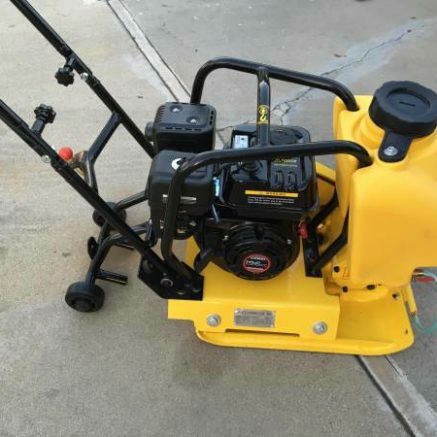 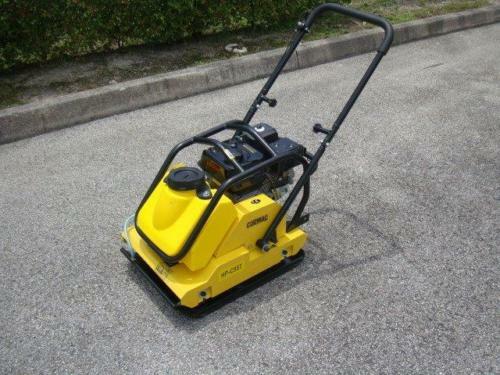 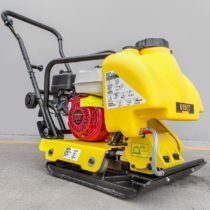 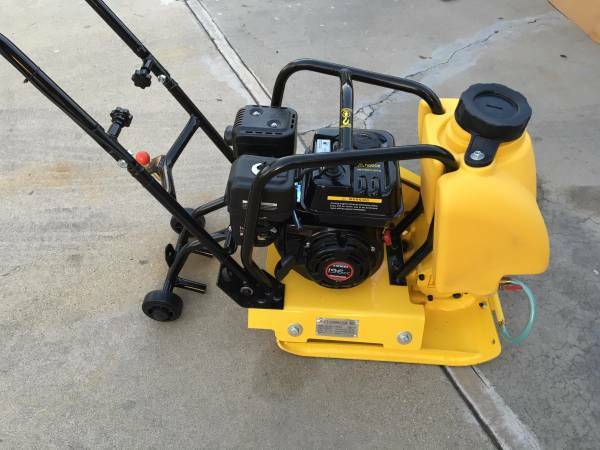 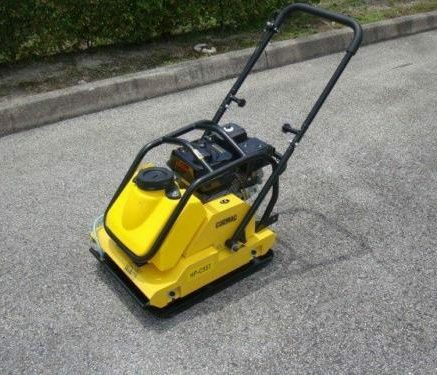 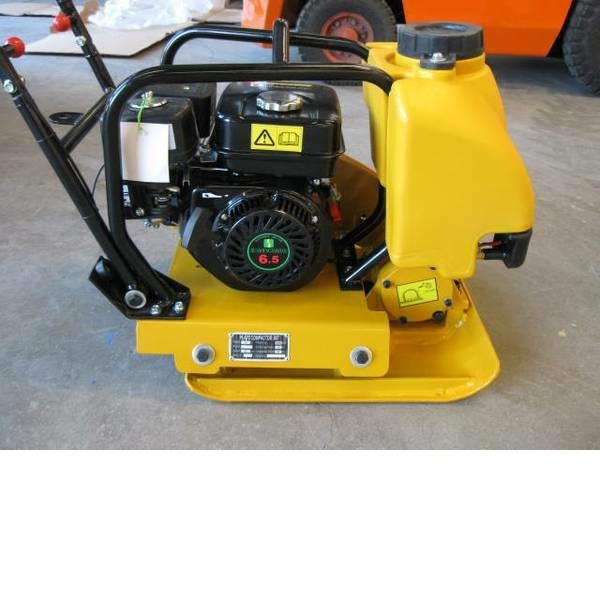 PLATE COMPACTOR GASOLENE 6.5HP WITH 5 GALLON WATER TANK $ 499. 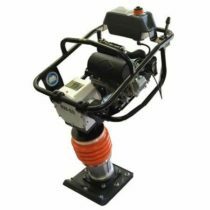 This 6.5 HP compactor with water tank is great for small jobs where a light compactor is needed. 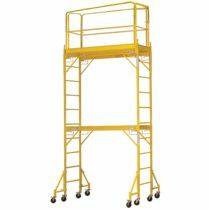 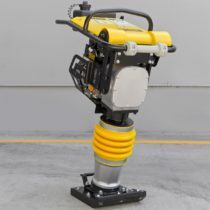 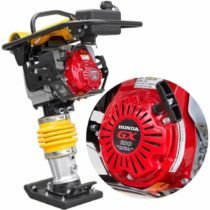 Maximum shock force: 6300 lbs.